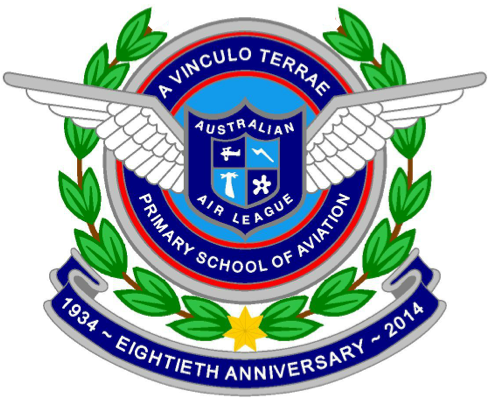 The 2014 Australian Air League Review was held at the Gungahlin Oval, in Canberra on 4 October 2014. This was the third time an AAL Review was held in Canberra, the previous times being in 1988 and 2006. 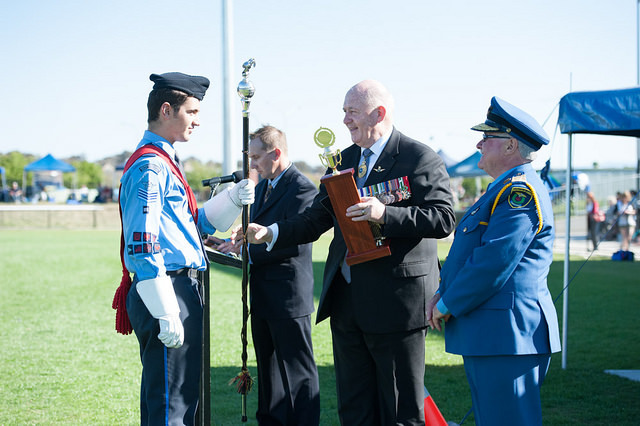 The Reviewing Officer was the Governor General of Australia, His Excellency General the Honourable Sir Peter Cosgrove AK MC (Retd). New competitions included a Balsa Chuck Glider flying competition. Cadets from New South Wales, South Australia, Queensland and Victoria attended. For the first time in field and some education competitions, there were mixed gender categories, allowing Squadrons with both male and female cadets the opportunity to compete together. A highlight of the day was a display by an RAAF Roulette above the ground. On Sunday, 5 October, a Wreath Laying Ceremony was held at the Australian War Memorial.